9mm Tulammo 115gr, FMJ Ammo, 1000rd Case. 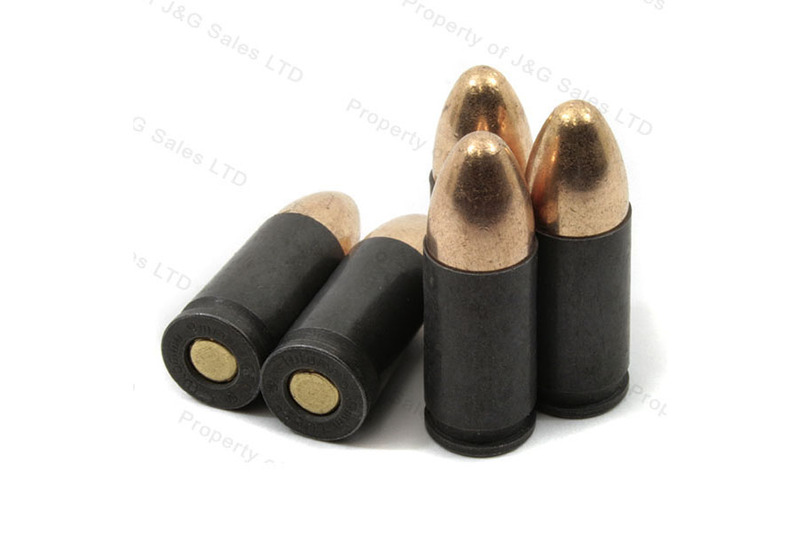 9mm 115gr FMJ, bimetal jacket, steel case, non-corrosive, berdan primed. 1000 round case. Manufactured by Tulammo. May have copper-washed or zinc-washed bullet. Fast shipping. Better price than the last 1000 I bought. Stocking up on military ball before the California Ammo ban! Have used this before. Hard primers don't like light firing pin springs. Use stock striker springs and stock firing pins for reliable results. Clean firing and fast delivery. Thanks SG. 9mm Tulammo 115gr, FMJ Ammo, 50rd Box.